The process involves users verifying their identity on Grab’s app via a live selfie option. New passengers to the Grab platform will be required to take a selfie of themselves via the app as a form of identification. Up to now, users have virtually ridden incognito, with only those who use e-wallet on the Grab app identified since they are required to provide details from their MyKad for verification purposes. 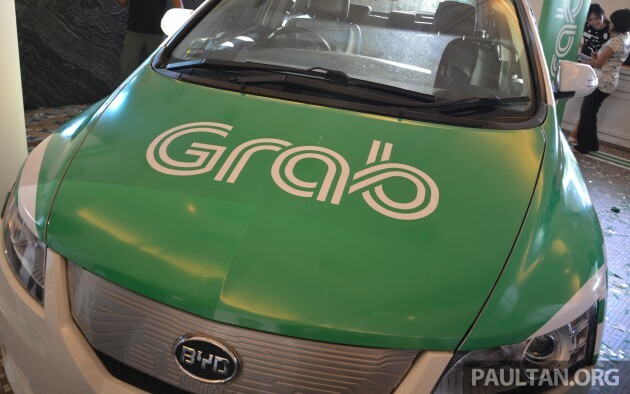 Grab claims that over the years, some of its drivers have been subjected to threats from the passengers they ferry. Offences have ranged from verbal abuse to more sinister threats like attempted robbery, sexual harassment and even physical assault, as The Star reports. The extra layer is targeted at changing that. Since its initial roll out early this year as a requirement for all new users, the company says the feature has served as a strong deterrence against crimes, with passenger-related crimes declining by 30% as a result of its introduction. The company says that facial recognition technology embedded in the app ensures it is able to identify an actual “live” human face, and it is able to detect and reject inappropriate photographs. It claims that the system will prevent passengers whose account has been terminated due to offences from re-registering, as it will use the selfie verification as an identification system. 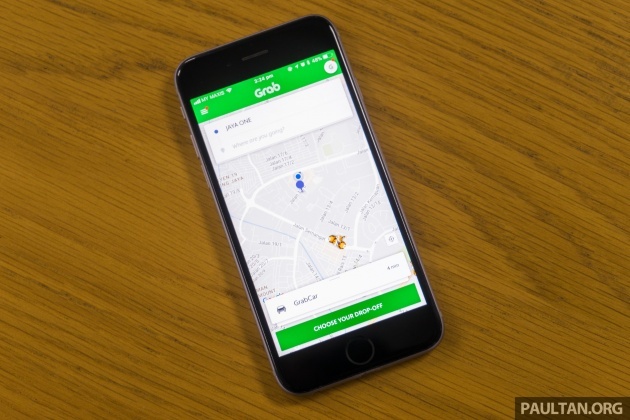 Grab says that the photo will be used for a one-time verification purpose, and is securely protected under Malaysia’s Personal Data Protection Act (PDPA). It added that a user’s photo will not be displayed as the user’s profile picture or shared with any external parties, including drivers and merchants. The photographic passenger verification is still optional at the moment, because users can still provide necessary identification when uploading credit or debit card details, but the company says that eventually, all users will be required to go through the photo verification process. Additionally, the company said it has introduced several new safety features on the platform for drivers. Drivers’ details are now removed from the passenger’s trip history 72 hours after the ride is completed in order to protect a driver’s privacy. Drivers will also be able to share GPS-based live location tracking with their loved ones and access an Emergency SOS button – which connects directly with up to three contacts – in the event of an emergency. So where is the privacy here? lolwhut? Why not easier add a plexiglass cover around the driver to prevent incidents with each other like how they did with China taxis? For all intends and purposes, it is a taxi dude. even real taxi dont do that in malaysia. while its a taxi, its also a family car. Really? I think of it as one single selfie picture. Nothing more. For a simple reason of the safety for grab drivers. How could one picture violate your privacy? They are basically building up the data – “Big Data”. How else can they ask for the people’s ID details – for safety reasons of course ! !